This excellent reference will reinforce to your students how scientists perform controlled experiments. 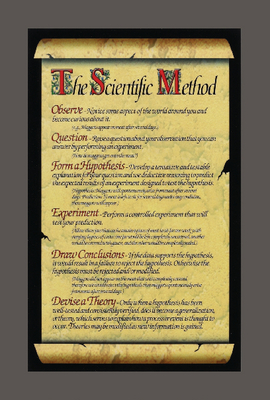 It highlights each step of the Scientific Method including observing, questioning, forming a hypothesis, conducting an experiment, drawing a conclusion, and devising a theory. For each step discussed, it also provides examples from Francesco Redi’s famous experiment on Spontaneous Generation.